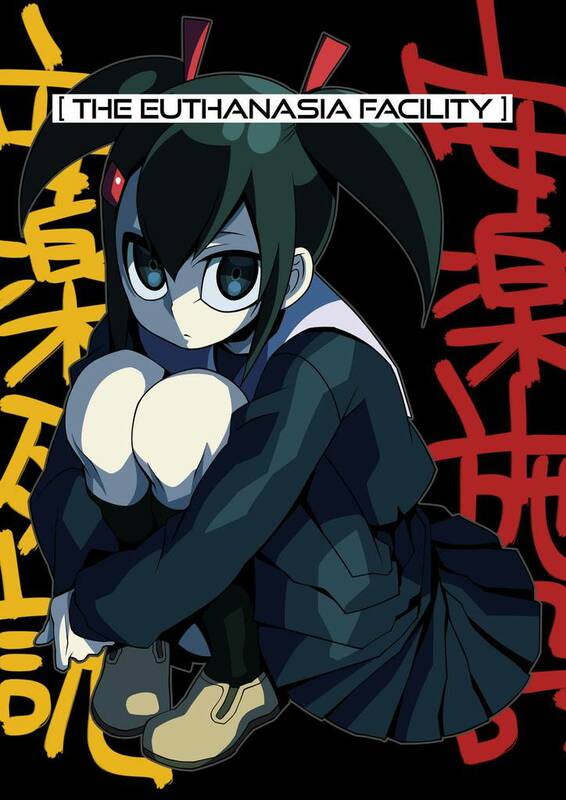 The Euthanasia Facility(SeNMU) Review｜MANGA.CLUB｜Read Free Official Manga Online! grate book,and grate art work indeed.love it!! 5 stars!! !